Dreams Of A Brownman: Escape to Luxury with Regatta! Wanna spend your summer in a fabulous way? How fab? 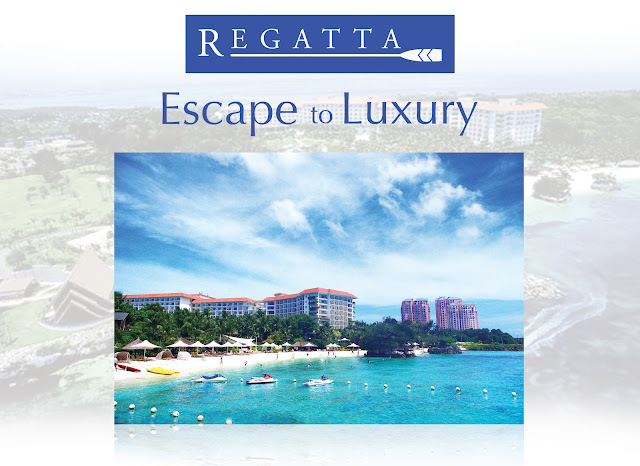 Regatta brings you the grandest and most luxurious treat with Regatta Escape to Luxury Raffle Promo. Get a chance to win a luxury trip to Shangri-la Mactan with two friends or relatives! Fabulous ain't it?? ?